Dr. 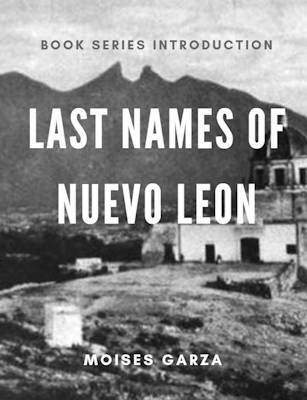 Chance gives a short overview of the History of Texas land titles. 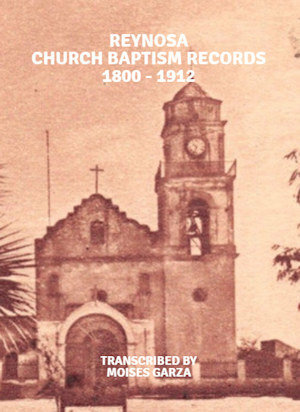 Moises talks about the volume 10 of The Families of Saltillo, Cohuila, The Vital Contribution of Texas in the Winning of the American Revolution, and the 1689 Church Marriage of Antonio Lopez Prieto and Maria Rodriguez de Montemayor in Monterrey, Nuevo Leon, Mexico. Leave a review on iTunes and Stitcher it will only take a minute. 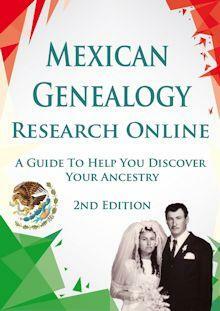 Visit Mexican Genealogy Academy website and sign up for a membership. We offer an 8 module course that contains 0ver 20 lessons to help you get started and learn how and where to find your ancestors. 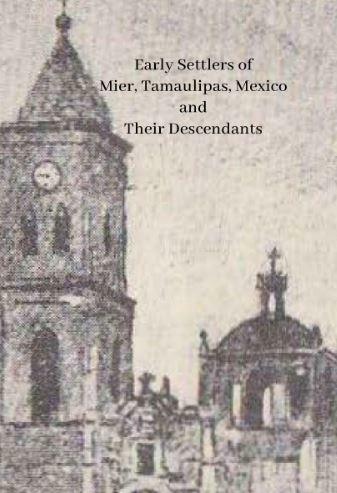 Not new to Mexican Genealogy? No problem. 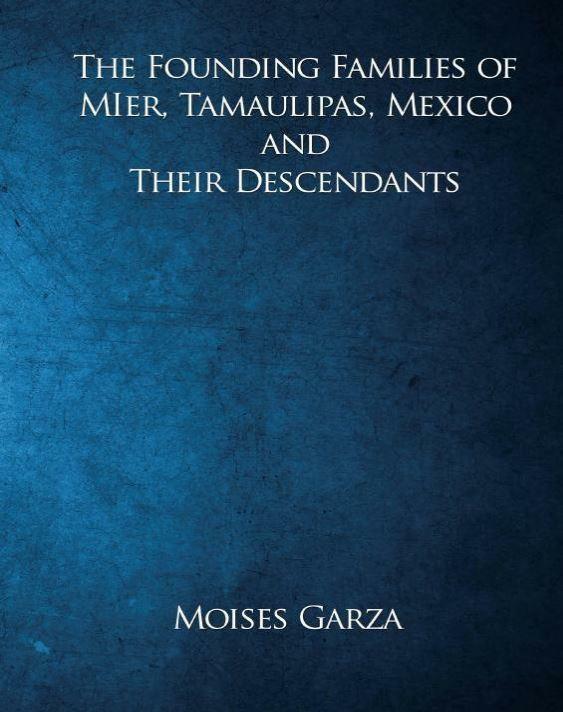 When you join you will gain access to eBooks, videos, and list of Resources to enhance and grow your knowledge about Mexican Genealogy. 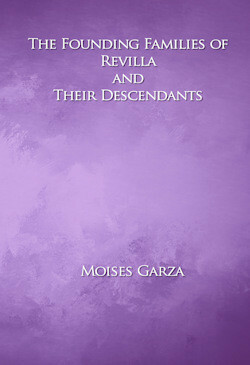 The Brownsville Historical Association will have their Genealogy Workshop this October the 11th. 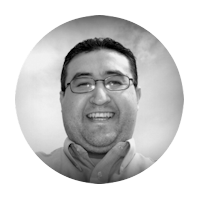 Hard to listen to due to audio quality but it is very informative. Leave us a review at iTunes, and stitcher thanks beforehand.